So far badmin has created 69 blog entries. 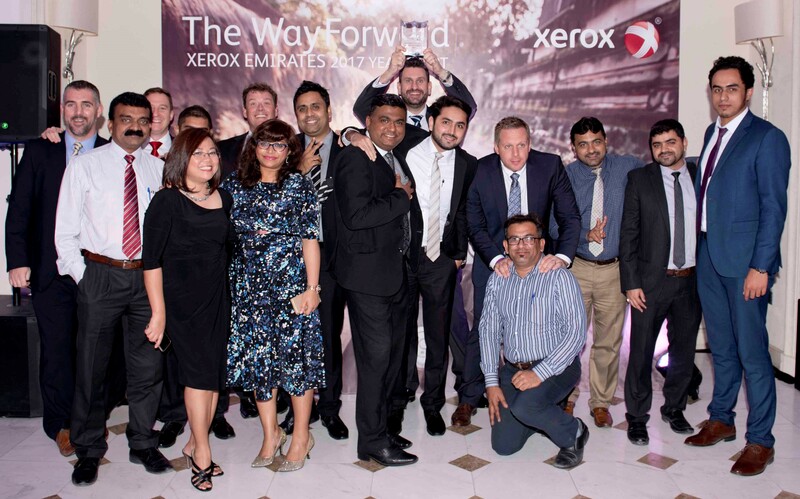 Xeratek are proud to have been Xerox Emirates' largest and most successful Business Partner since 2009. 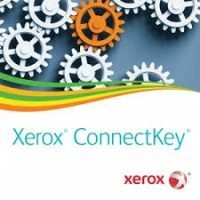 Today, Xeratek are Xerox’s only Platinum level Partner in the UAE and we continue to grow market share by helping companies with their document related requirements. Microsoft is the worldwide leader in software, services, devices and solutions that help people and businesses realize their full potential. Xeratek have been a Microsoft Partner since 2013. Kofax, a Lexmark company, is a leading provider of smart process applications that simplify the business critical First Mile™ of information intensive customer interactions. As an official Kofax Partner across the region, Xeratek combines market leading capture, process management, analytics and mobile capabilities that enable organizations to increase their responsiveness to customers, provide better service, gain a competitive advantage and better grow their businesses while reducing operating costs. By implementing ReadSoft Online, Xeratek provides companies across the region with easy and flexible automatic data capture and workflow for supplier invoices. 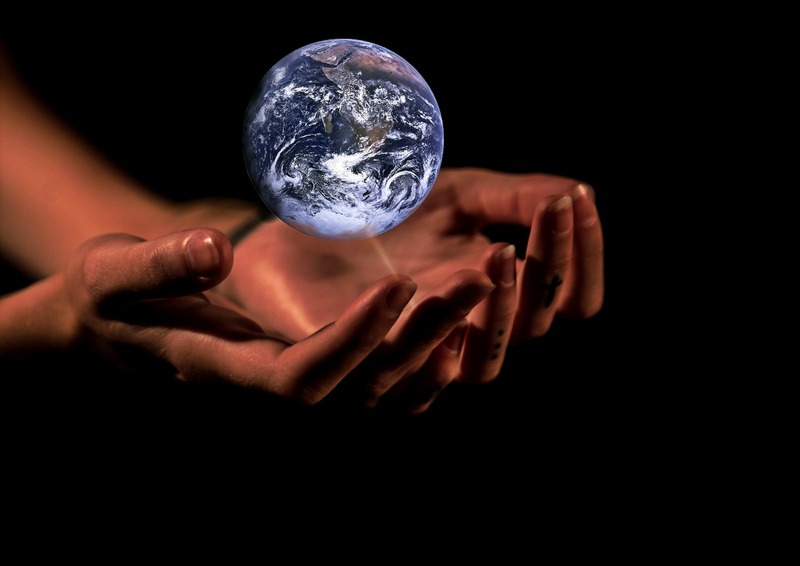 The cloud-based solution seamlessly integrates with a variety of ERP and other target systems. ReadSoft Online incorporates advanced technology, refined business logic and country-specific knowledge to efficiently capture data – both header and line items – from supplier invoices. Ysoft create intelligent enterprise office solutions that build smart business and empower employees to be more productive and creative. 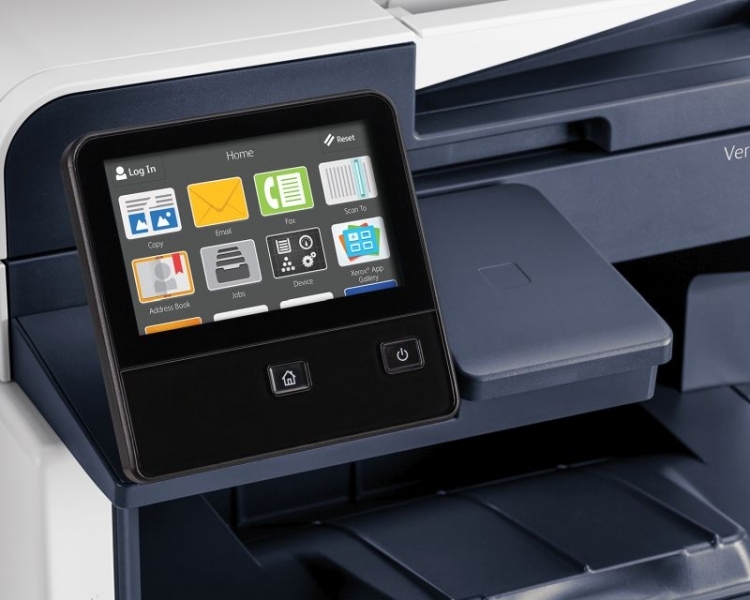 Ysoft SafeQ Print Management supports your print governance requirements for security, mobility, sustainability and cost efficiency to better meet your managed print services (MPS) program.